Did You Know: Around 5 million people speak Swahili as a native language, and a further 135 million speak is as a second language. Menstruation in some cultures is seen as a nuisance or burden. To some, this monthly visit is seen as taboo. It is such a taboo is some rural areas of the country Tanzania that many young girls will either drop out of school or miss a large portion, because when their cycle begins they do not have access to sanitary pads or napkins. They also lack the education needed to care for themselves properly during this magical time. Some girls will use unhygenic substances like sand, leaves, ash, or sawdust to stop the bleeding. By partnering with organizations in this region, we aim to do our part in making an impact. Every girl deserves to have access to proper hygiene materials. Supporting menstrual health and hygiene for young girls. 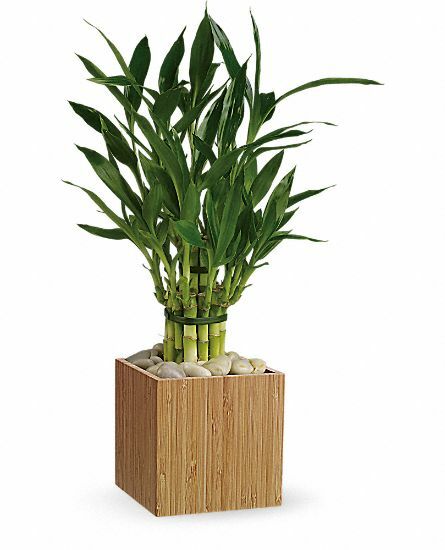 Bamboo grows quickly, it is an easily renewable resource. It requires less water to grow, about 1/3 the amount that cotton uses. Cotton requires the use of pesticides and herbicides to grow whereas bamboo does not. Bamboo fiber=naturally round & smooth without the use of chemical treatment. The fiber can be worn close to the skin without irritation, it gets softer with each wash, & has wicking properties. Bamboo plants have the ability to take in and absorb up to 3 times it's weight in water, pulling moisture away from the skin causing it to evaporate. Cotton does not have this ability.